To prevent diabetes scientists recommend changing one's surroundings or profession. Curing diabetes might depend on one's genes, as well as mental and physical activity. 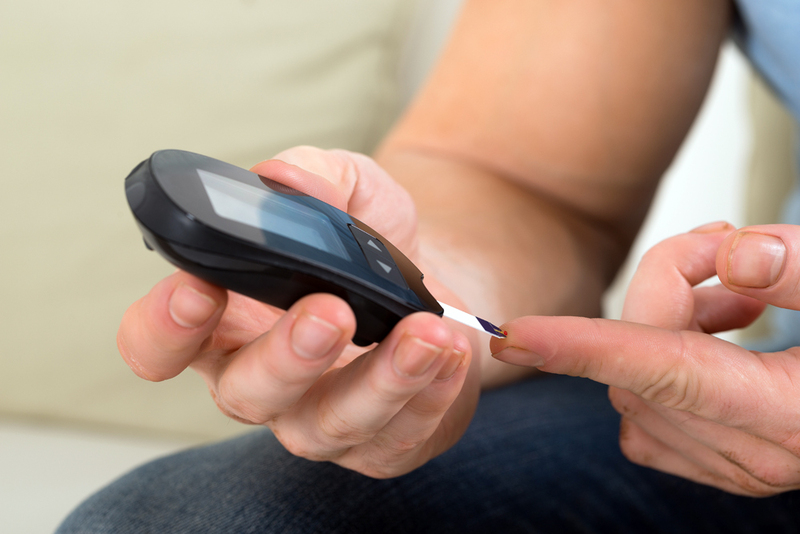 Russian scientists believe type 2 diabetes, or noninsulin dependent diabetes, can be cured by regulating both a patient's physical and mental activity, depending on the his/her genetic predisposition. Russian biologists came to this conclusion after studying 103 cases of type 2 diabetes. "There are genes that strengthen mental activity," said the study's co-author, Dmitri Davydov, chief scientific researcher at the Institute of General Pathology and Pathophysiology. "This is not necessarily related to intellect, but in general the brain is the main consumer of glucose." Even if a patient focuses on physical activity that is recommended for prevention and cure, this will still not help entirely because it is necessary to adjust mental activity. When a brain that is genetically predisposed to more activity remains inactive, the consumption of glucose is reduced. The tissues accumulate glycated hemoglobin, an indicator of the average blood sugar concentration level over a three-month period. At the same time if people who are predisposed to physical activity do not do sports, their muscles do not process glucose, and the level of glucose increases in their blood. Muscles can relax but the brain needs a constant and stable level of glucose because it never stops working, even when we are asleep. Type 2 diabetes can also be caused by the wrong choice of profession, or a move to another city. Moreover, the consequences for either genetically "smart" or "active" patients will be different. In the event of insufficient mental activity, type 2 diabetes can result in schizophrenia, Alzheimer's disease, or atherosclerosis. Meanwhile, insufficient physical activity and type 2 diabetes can result in cardio-vascular, stomach and pulmonary diseases. In this case, to prevent diabetes scientists recommend changing one's surroundings or profession. Another alternative is to use medicine to compensate for the lack of either of the two activities. It is possible to artificially create molecular ties that reduce the genes' activity and reprogram the physiological processes. Scientists say that diagnostic methods for the two groups of people are different. "The smart" (those who think a lot) must measure the level of glycated hemoglobin in tissues. Meanwhile, "the strong" (for example, athletes) must measure it in blood levels on an empty stomach. Method selection usually depends on a country's economic development. The first method is costlier but it is considered superior and is more commonly used in Europe. Meanwhile, African countries that tend to be poorer usually prefer to diagnose by measuring blood on an empty stomach. Russian scientists claim that by basing a decision primarily on cost only deprives people in both countries of a more accurate evaluation. "Diabetes cannot be evaluated by the quantity of glucose in the blood or tissues, and it's better to study the glucose metabolism in the entire body, but such analyses do not yet exist," explained Dr. Davydov. "The same physiological processes can increase or decrease the level of glucose in a body. For example, in healthy athletes it can change depending on their training." Can diabetes be prevented by knowing our gene type? "It's not necessarily true that you are predisposed to something," said Dr. Davydov. "Genes can be active or half active, or they can be inactive all your life. Because genes do not produce protein, they may not have the chain that leads to the synthesis of certain molecules that can then create a certain disposition." The Russian study was published in the Endocrine Connections magazine, the official publication of the European Society of Endocrinology. Scientists plan to introduce their procedure to evaluate a predisposition to various forms of diabetes at Moscow's GLMED clinic, which financed the research.